Shanghai agricultural town to become "basketball town"
Shanghai's major agricultural town aims to develop itself into a "basketball town" with public competitions as well as training sessions for children. 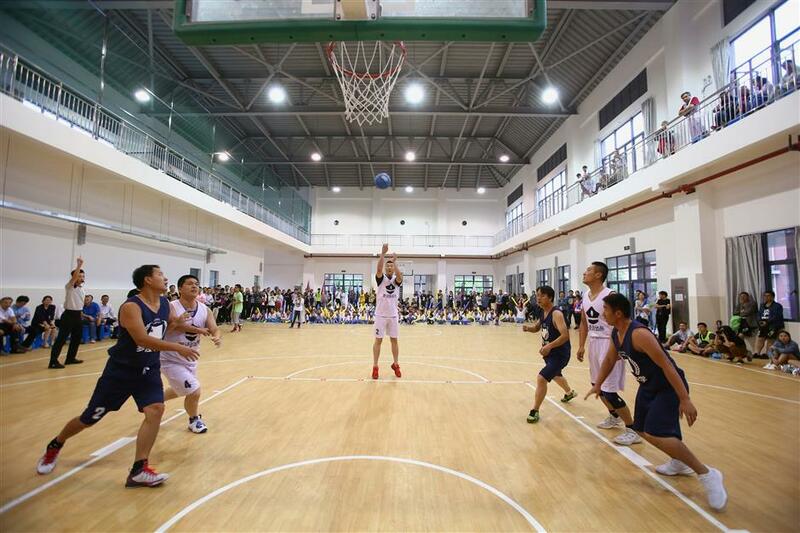 Over 80 villagers and farmers of Luojing Town in northern Baoshan District took part in its first public basketball game over the weekend. 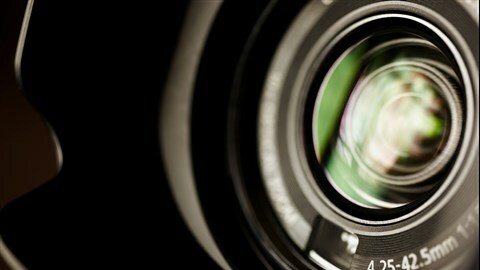 The amateur players in 16 teams competed for the championship in 36 contests. 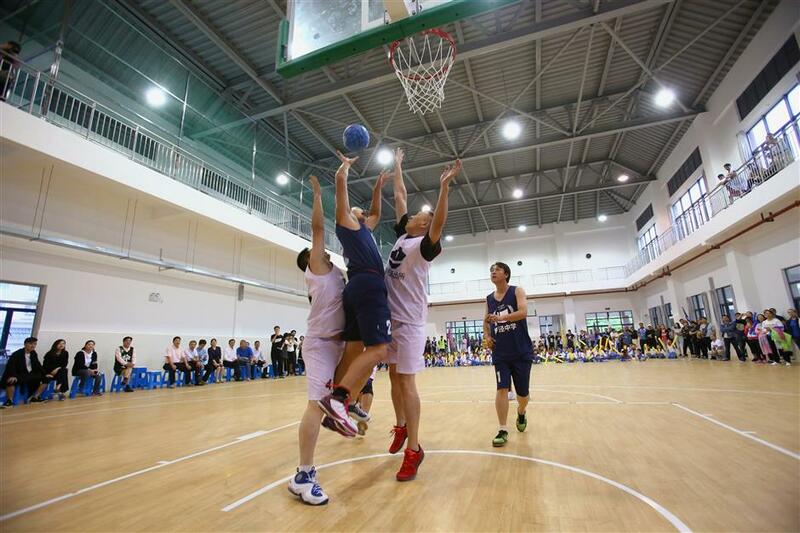 Over 80 villagers and farmers of Luojing Town in the northern Baoshan District took part in its first public basketball game over the weekend. The amateur players in 16 teams competed for the championship in 36 contests, the township government said. During the final competition yesterday, police officers with the town's police station defeated sports teachers from Luojing middle school to win the championship. The Luojing police station team competes with Luojing middle school teachers during the final competition. The police officers finally defeated their opponents with their physical prowess. "This is part of the township government's efforts to encourage more people to take part in the sport as well as train more professional athletes for the city," an official with the town said. 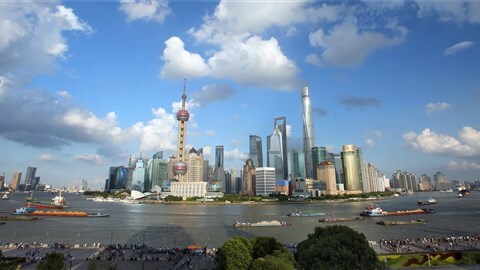 The town, which lies along the Yangtze River, serves as the major agricultural base for Shanghai and is renowned for its Yangtze River hairy crabs and crayfish. Residents in the town have a long obsession with basketball, with many grassroots master players, the official said. The oldest player during the competition was over 70 years old. A foreign professional basketball coach training students of Luojing Central Elementary School. Meanwhile, foreign professional basketball coaches were invited to the town's elementary schools to teach basic basketball skills to the students. A basketball carnival was held in the town's central elementary school over the weekend. It is part of the district government's ambition to turn Baoshan, the former industrial base, into a “sports town.” More sports venues and facilities are being built across the district. 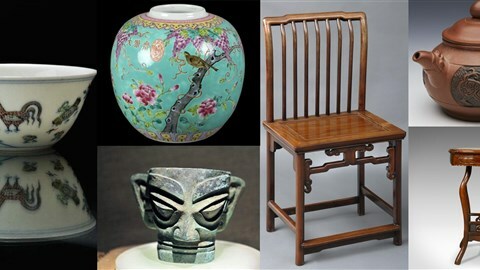 "The district has cultivated many world famous athletes such as Xu Xin, the world No. 3 table tennis player, and Wu Jiaxin, semi-final archery player at the 2016 Rio Olympics,” said Jiang Biyan, director with the Baoshan Sports Bureau. 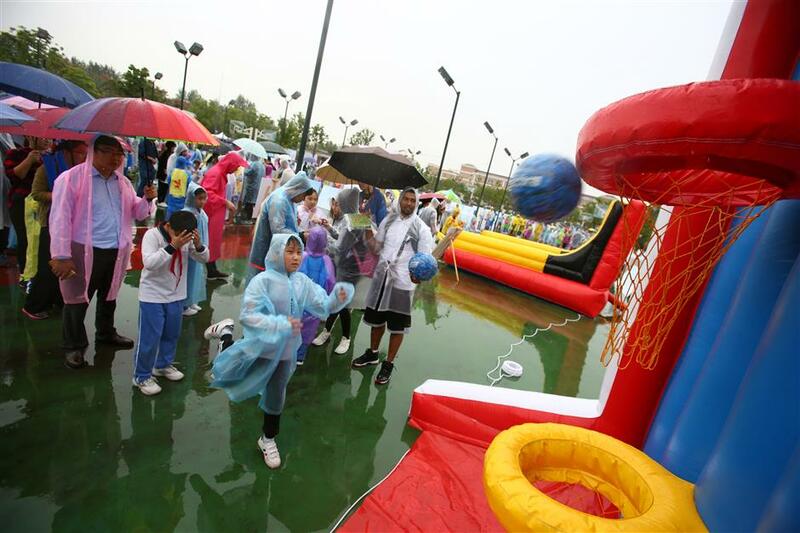 Children and parents brave the rain to take part in a basketball carnival in Luojing Town yesterday. 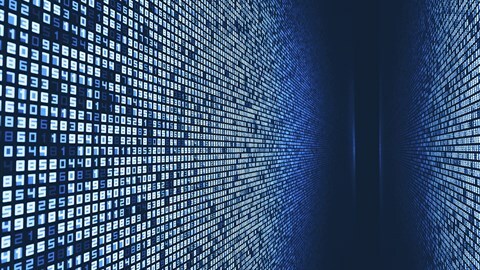 Various competitions will be held among the public such as a monthly “street basketball competition” to be held on the first Saturday of every month at Baoshan Arena, a sports venue built to National Basketball Association standards, Jiang said. 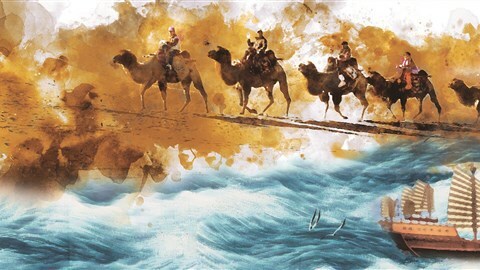 Currently, the district hosts some 1,200 sports events and competitions every year, with more than 900,000 Baoshan residents — or nearly half of its population — taking part, according to the bureau.